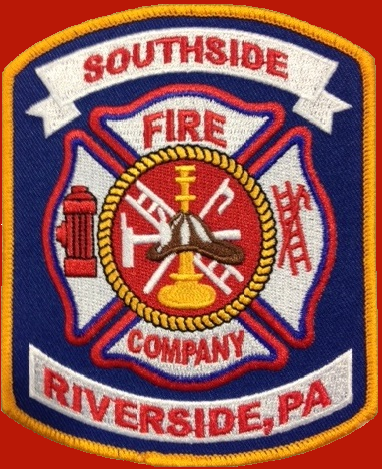 At the Southside Fire Company, our crew is here to serve you in any way possible. Please fill out our form below and someone will be in touch with you as soon as possible. If it is an emergency please dial 911!